When the latest major cyberattack hit Ukraine, it brought a screeching halt to many businesses across the country. Even now, almost a month after the so-called NotPetya strike, some companies inside and outside the nation are still facing disruption, the BBC reports. Ukraine's top cyber-cop disclosed that some of the nation's largest companies were still too scared to share the full scale of the fallout with his investigators, according to the BBC. Serhiy Demediuk, head of Ukraine's ministry of internal affairs' cybercrime division, says he has come to believe there are aftershocks still to come since the hackers appear to have compromised their targets for some time before they pounced, and might still be sitting on data they could yet exploit. Read alsoNATO to provide cyber defense equipment to UkraineNotPetya initially appeared to be a ransomware attack, but many now suspect its blackmail demands were a cover for something more ominous. MeDoc had been made “into a remote-control Trojan, and then they were willing to burn this asset to launch this attack," Nicholas Weaver from University of California, Berkeley, said. Mr Demediuk said his police force had concrete evidence that MeDoc was hacked a long time ago and had been used to spy on economic activity within Ukraine. Read alsoSBU: Ransom demands in cyberattack "only cover-up"Beau Woods, a deputy director of the Atlantic Council's Cyber Statecraft Initiative, said that if the perpetrators had, indeed, gathered financial data about most of Ukraine's companies, they might still find ways to cause further damage. Mr Demediuk said that although only four police officers had been assigned to his NotPetya investigation full-time, he had about 300 people across Ukraine supporting the inquiry. Read alsoSBU says Russian special services involved in large-scale cyber attackIn particular, the chief executive of Ukraine's state-owned energy giant Ukrenergo is concerned it will be a target. However, he explained, an agreement his firm has struck with European electricity transmission operators to modernize Ukraine's power grid might have put the firm in Moscow's cross-hairs. It might sound like paranoia, but Ukrenergo had already been hit by two cyber-attacks prior to NotPetya, one of them being the infamous Black Energy attack, in December 2015. It took down half a Kyiv’s power for three hours in the dead of winter. Read alsoUkraine charges Russia with new cyber attacks on infrastructure"I think that every six months, we'll see attacks," predicted Prof Michael Schmitt, lead author of the Tallinn Manual - the definitive international legal guide to cyber-conflict. And Ukrainian cybersecurity experts like Oleksiy Yankovskiy believe every single business is at risk. 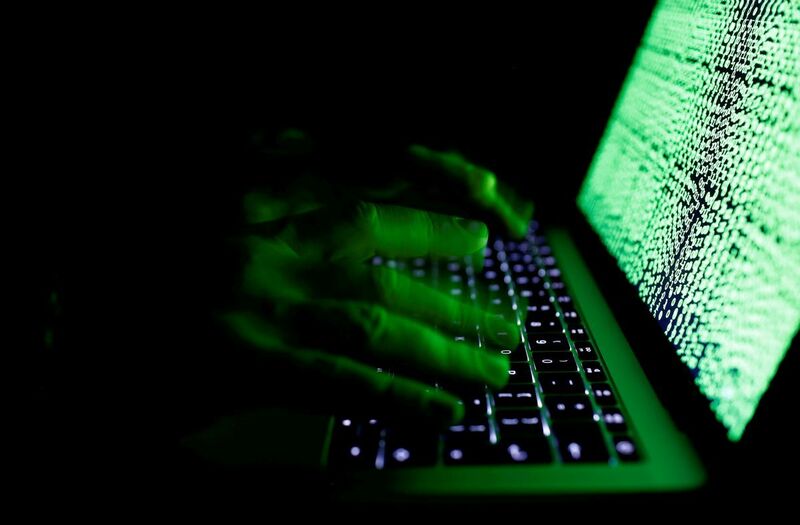 Read alsoSpecial Communications Agency warns Ukraine of threat of another cyberattack"Ukraine is a playground for attacks, and a large part of the cyber-security community here believes that most of the companies have already been infected," he told the BBC.